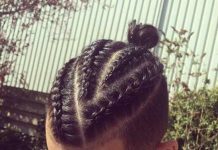 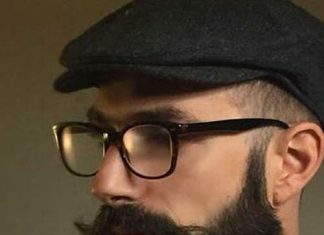 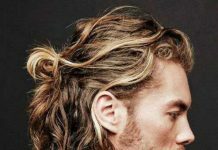 When a woman first meets a man, his hairstyle is the first thing she notices, well, after his shoes, of course. 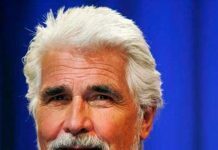 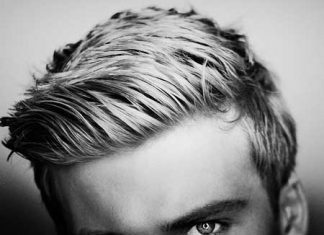 Luckily, the importance of a flattering short hairstyle in one’s look is well-understood and goes without saying. 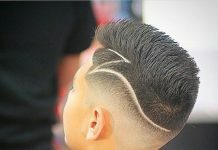 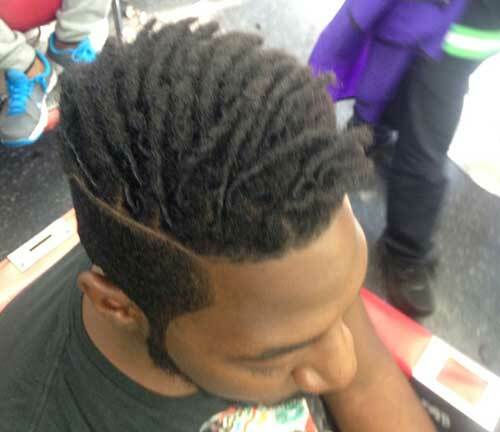 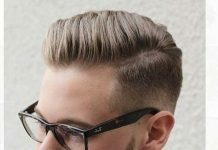 The other thing is choose a cut and style according to the current hair trends. 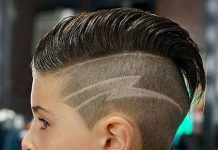 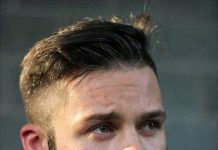 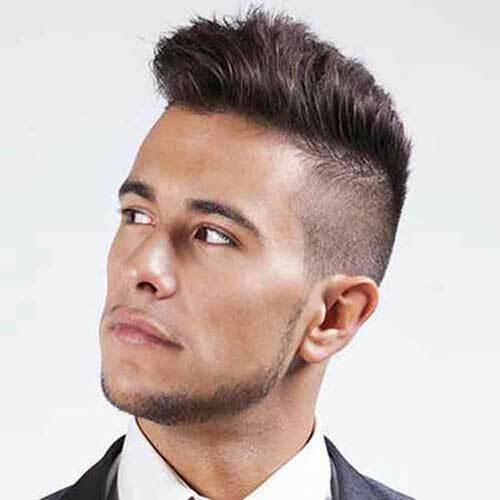 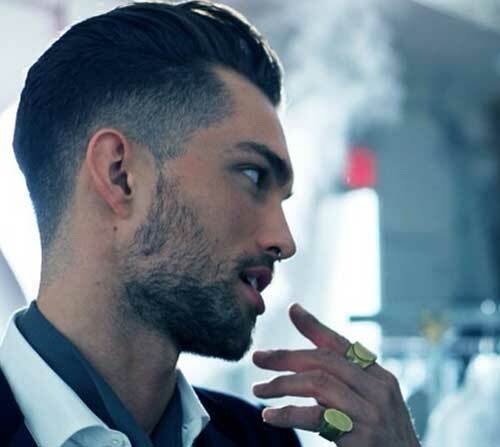 Shaved sides hairstyles and haircuts for men are a very popular theme recently. 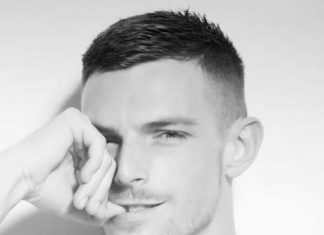 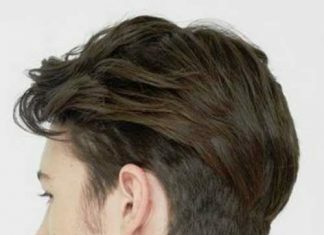 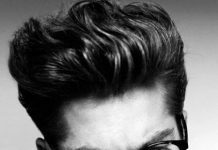 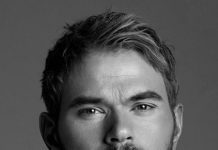 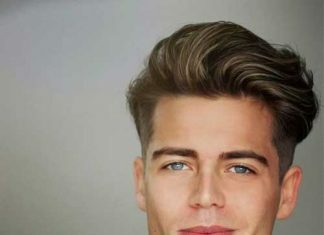 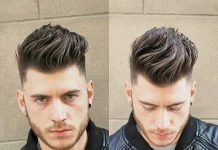 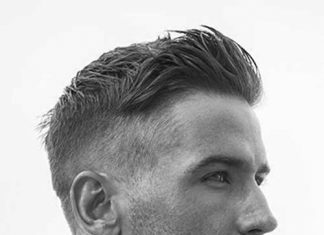 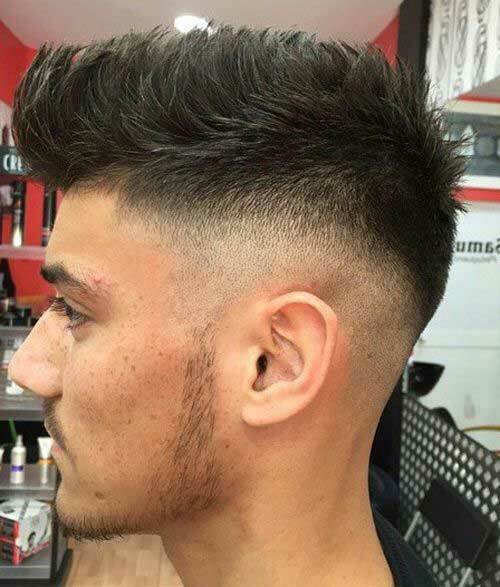 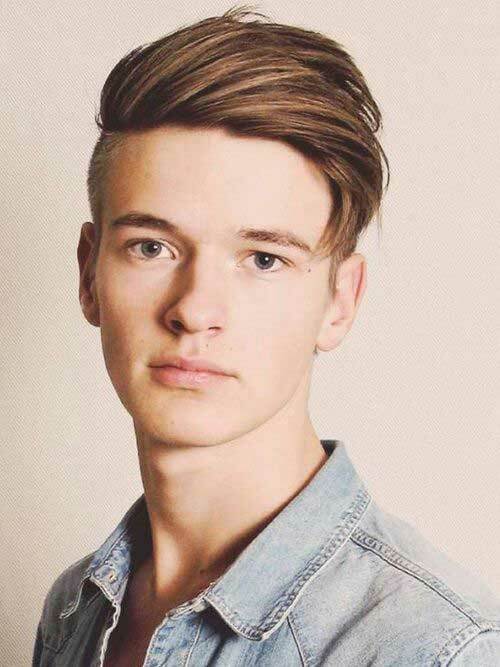 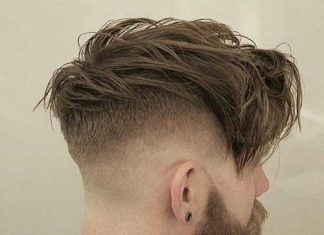 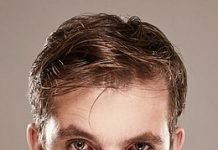 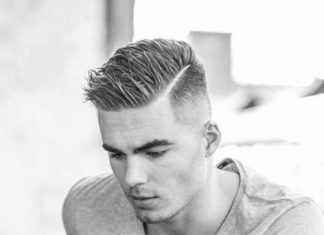 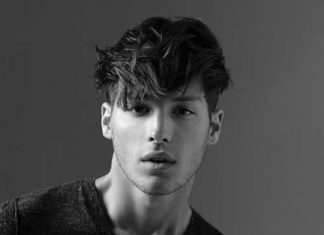 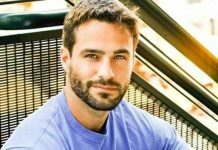 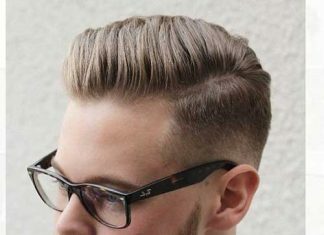 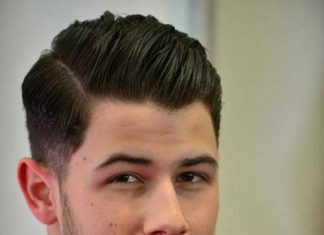 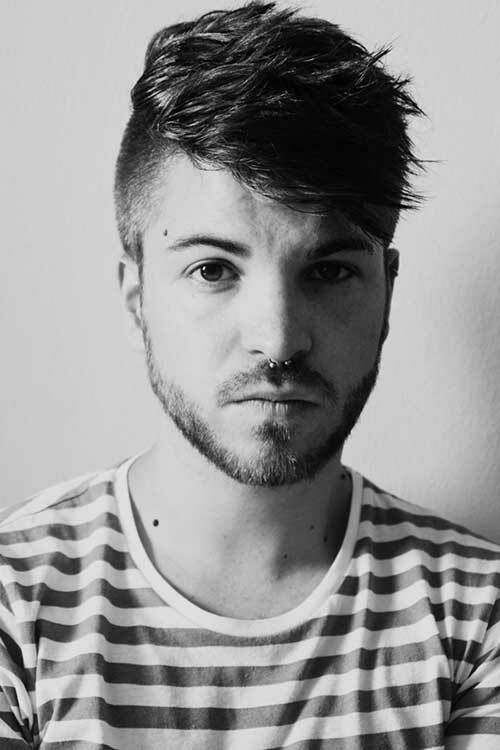 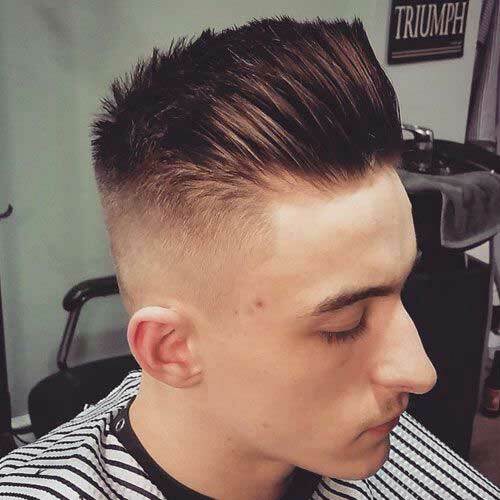 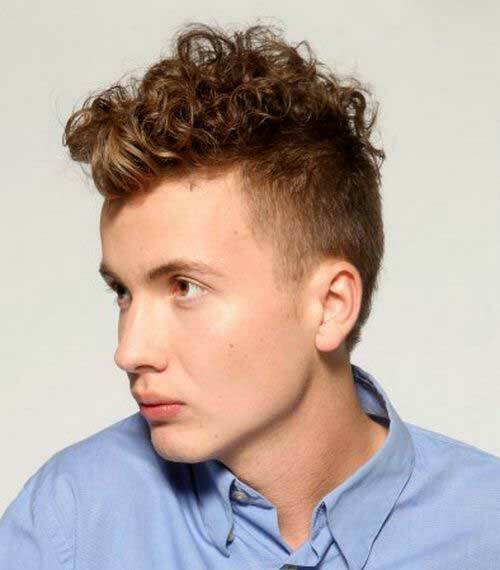 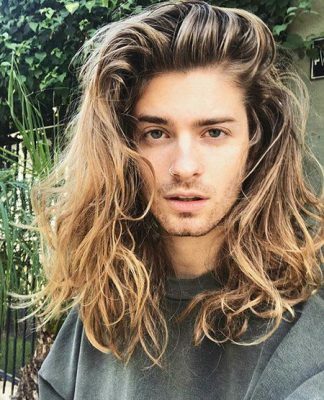 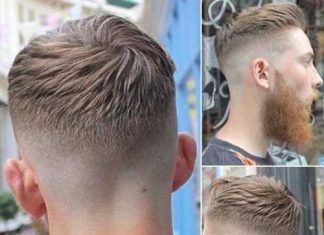 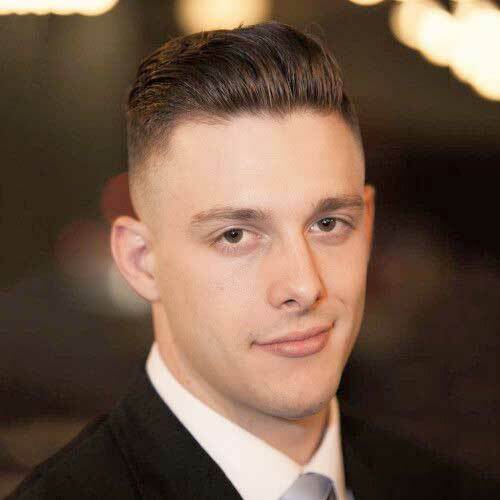 This men’s haircut allows for a change in styling when appropriate, which makes it super variable. 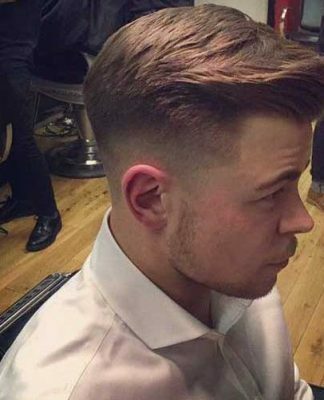 It can be worn neatly styled for work, and a change in finish for the weekend is only a product choice away. 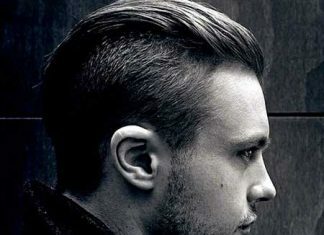 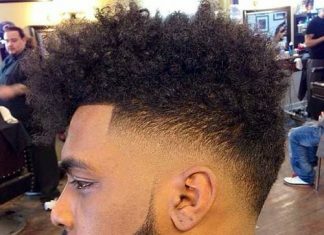 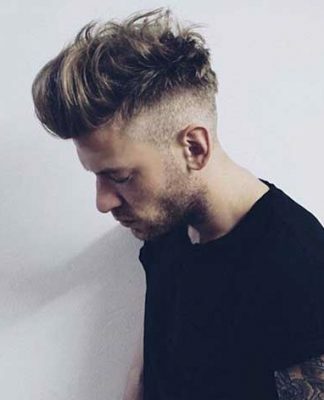 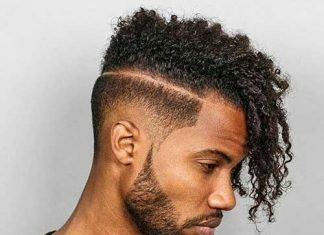 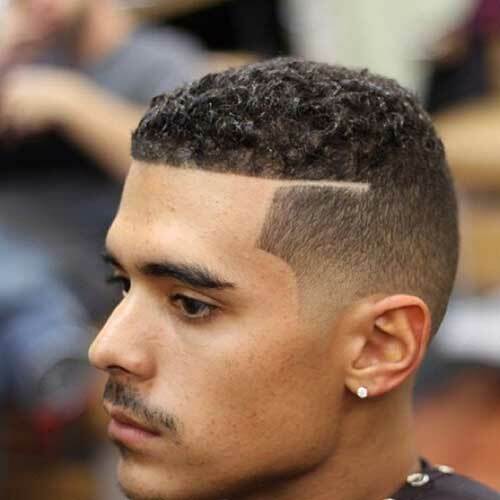 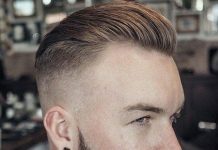 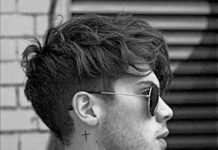 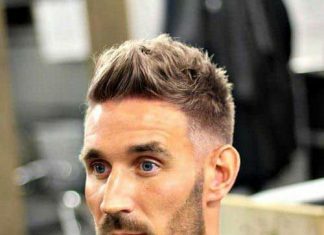 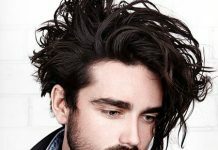 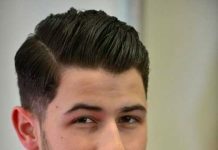 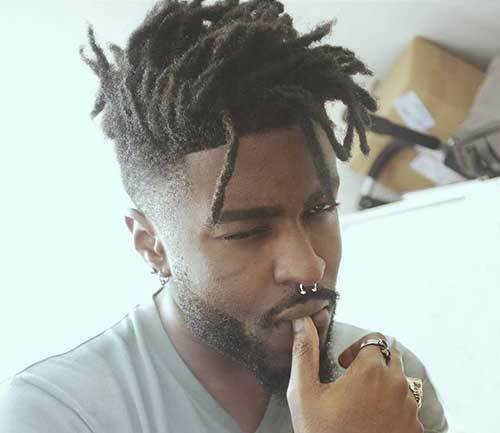 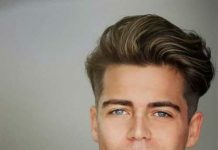 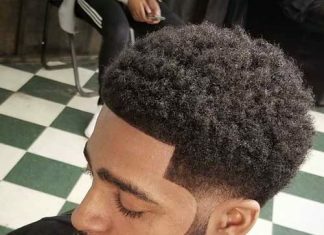 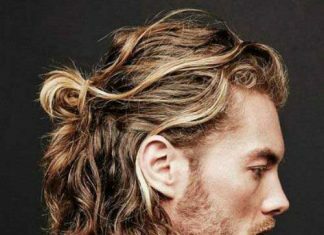 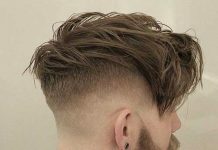 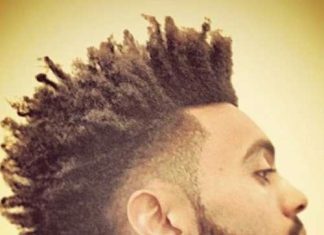 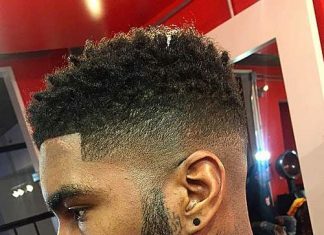 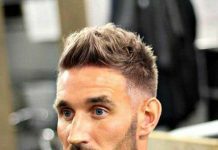 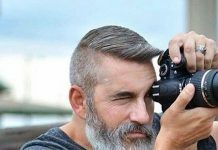 We’ve curated a gallery with 10+ Mens Shaved Side Hairstyles that will give you some inspiration if you’re looking to go the shaved haircut.